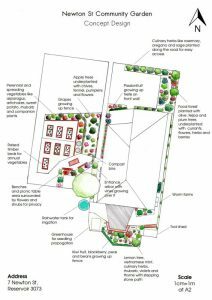 To discuss any aspect of the garden, contact Audrey Beard by email. At 9 Newton Street, Reservoir. This is a communal garden on public housing land associated with the East Preston Community Centre. It is currently open on Thursdays from 10am-midday but, once it is is more established, it will be open to the general public throughout the week. The garden was started in late 2018, and is still being developed. 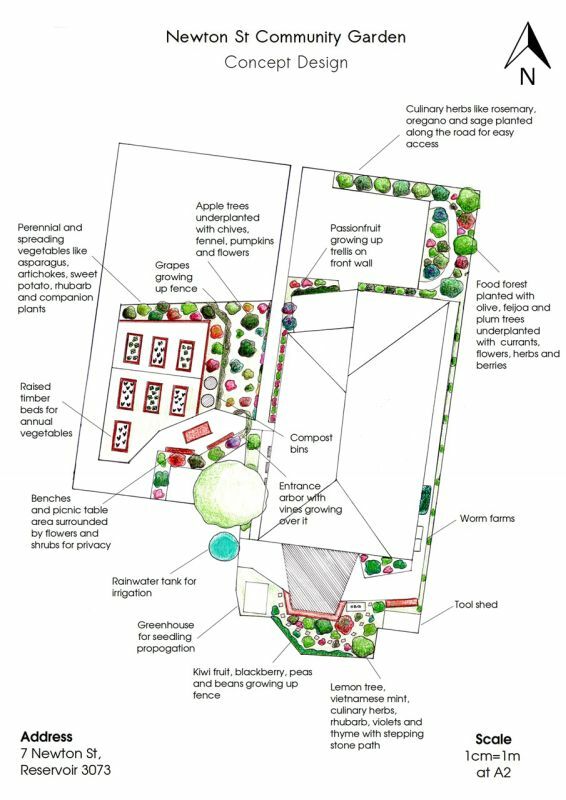 Once fully established, it will include shared vegetable growing areas, fruit trees, berries, food forest gardens and composting/worm farming facilities. 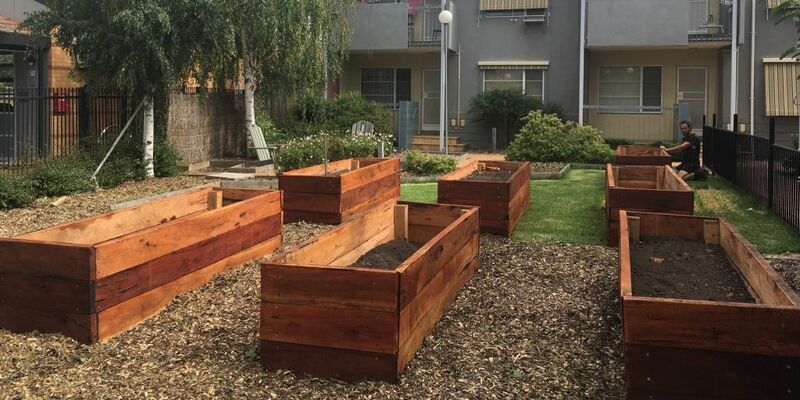 The main purpose of the garden is to improve food security in the community. Most of the food grown will be shared amongst volunteers and public housing residents, with any surplus being distributed through the emergency food relief program run from East Preston Community Centre. Periodically, a 10-week, ACFE-funded Introduction to gardening course will be run, available to local residents, low income earners, unemployed people, single mothers, pensioners and people from a non-English speaking background for $22 for the 10 weeks, to give people skills in gardening and food production. There is a weekly drop-in gardening day every Thursday, 10am-midday, which everyone is welcome to attend. Occasionally, there are bigger working bees.